Take a step toward a more adventurous winter with one of our Guided Winter Adventures. Our Director of Guided Programs, Steve Nichipor, can take you on a winter ascent of Mount Washington, backcountry skiing in Tuckerman Ravine or ice climbing on Frankenstein Cliff. The possibilities are endless and we have programs for everyone, from beginner to expert. Advanced reservations are required for these specialized trips in order to plan the best experience for you. No refunds will be given for cancellations less than 48 hours in advance. 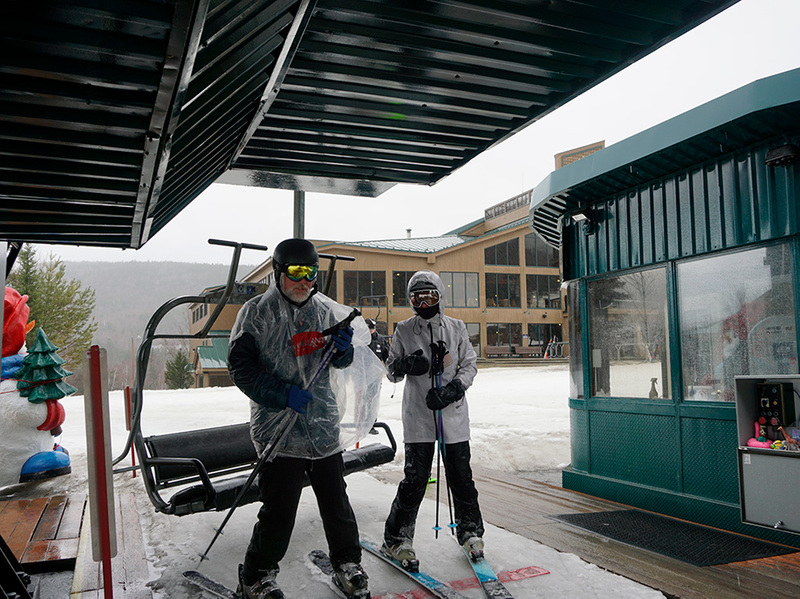 All outdoor programs are weather dependent and at the discretion of the Bretton Woods Adventure Center Staff. The Bretton Woods Adventure Center Staff reserves the right to turn anyone away for health and/or equipment concerns.